The F110 family provides industry-leading power for F-15 and F-16 fighter aircraft and continuously infuses state-of-the-art enhancements for added mission accomplishment. Its Service Life Extension Program contributes to the financial bottom line by doubling time-on-wing. GEs Service Life Extension Program can dramatically lower maintenance costs and greatly improve time-on-wing for today's militaries. 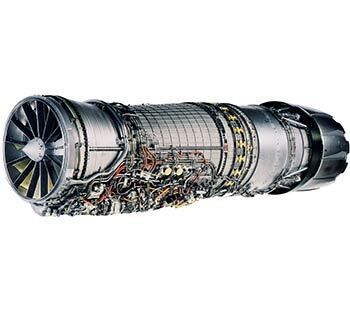 Currently, the F110-GE-129 powers more than 70% of today's most advanced USAF F-16C/D aircraft and offers sustained deployment in every major theater of operation. 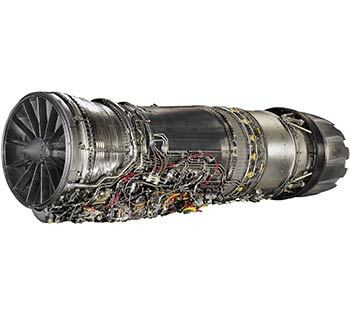 The latest member of the F110 family, the -132 delivers the highest available thrust in its class.